Many people who are either recovering from or currently undergoing treatment for cancer, find massage to be hugely beneficial for encouraging relaxation, reducing stress and anxiety, and improving sleep and energy levels. During this time, adjustments need to be made to the pressure of the massage strokes. In addition, mindfulness of areas affected by surgery or medical devices is necessary. 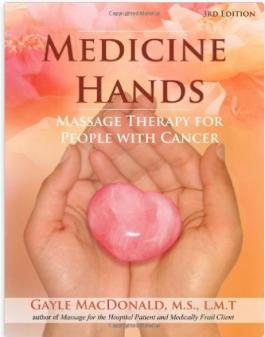 Since there are key protocols involved in massage during cancer care, it is important that the massage therapist has undergone specific training and can make the required adjustments. This is often the reason that some massage therapists will not treat a person who has had or is undergoing treatment. If you think this may be of benefit to yourself or to someone else and would like to have a discussion with me, please contact me directly. 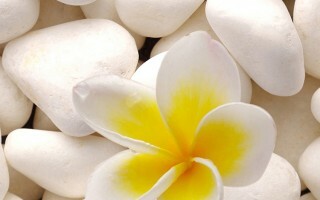 The Iris Cancer Partnership is a Scottish charity focussed on oncology massage. ‘From my own perspective as a therapist, this is one of the most gratifying aspects of my role. It’s about treating with comfort orientated massage and importantly, giving the element of choice during the treatment to people who are living with cancer – whether they are currently undergoing treatment or maybe 5, 10, 20 years after diagnosis and in remission’. Shelagh Bryce, Professional Massage Therapist.